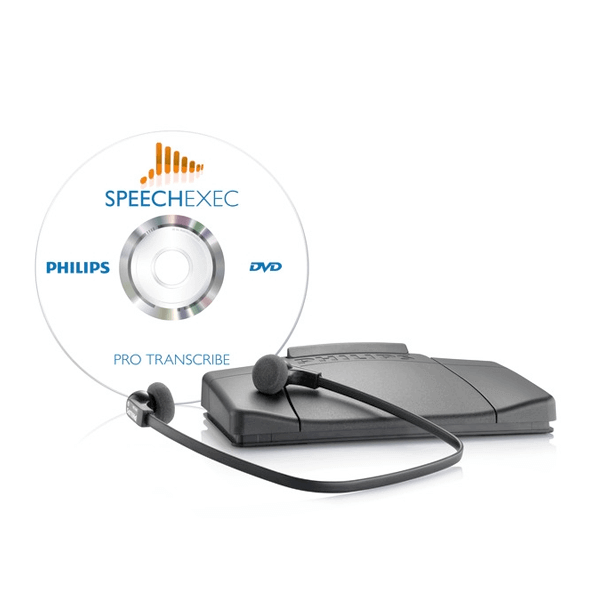 Philips LFH7277 SpeechExec Pro Digital Transcription Kit is a powerful and user-friendly digital transcription system for professionals that turns your computer into a highly sophisticated transcription machine. The transcription set is a digital document creation solution specifically designed to make transcription easy and intuitive. 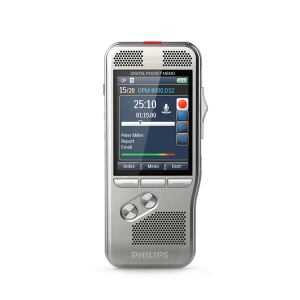 Philips LFH7277 SpeechExec Pro Digital Transcription Kit is a powerful and user-friendly digital transcription system for professionals that turns your computer into a highly sophisticated transcription machine. Providing a whole range of benefits to the busy transcriptionist, the digital transcription software streamlines communications and allows you to organize recordings clearly and transparently. 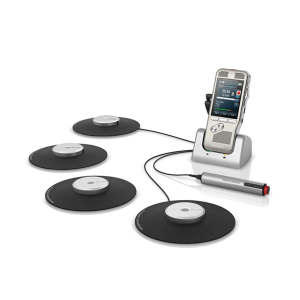 The foot control was developed in cooperation with hospital ergonomists and day-to-day power users to ensure a perfectly smooth transcription process with minimal physical strain. 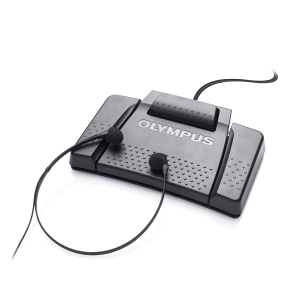 Magnetically controlled contact switches and rugged pedals make it extremely durable and give the device and very long life. 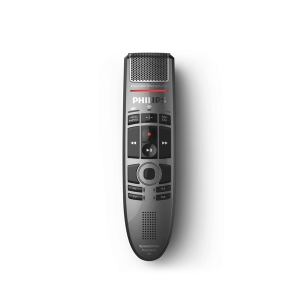 The SpeechExec Pro digital transcription kit can be seamlessly and easily integrated into existing Philips digital dictation solutions.